Sideline Views: You're Having A LAFC! LA is getting a new soccer team - LAFC. 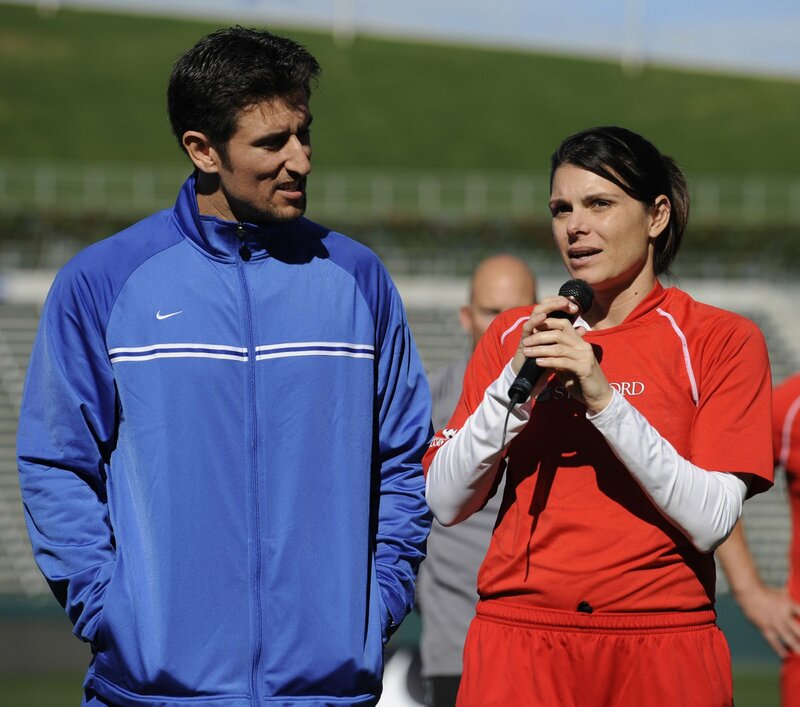 But this won't be the first time Nomar and Mia have been in charge of a soccer squad. Posting the pics from their charity soccer matches reminds me of what an important cause bone marrow and organ donation really is. Perhaps that can become a key component of the new club, like it has in Brazil for Recife. Every time I see this video, I think of the lives that can be saved and I get a little misty. Soccer fandom is great, but when it matters in terms of real life or death, that's just incredible.